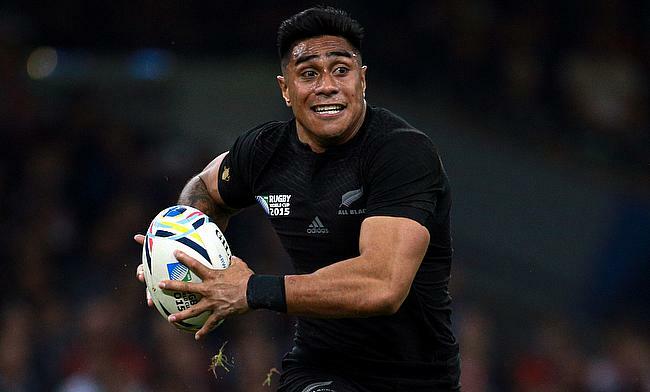 Barbarians have confirmed that Toulon stars including wing Josua Tuisova and centre Malakai Fekitoa will be part of the invitational squad that will take on England at Twickenham Stadium on 2nd June. The duo will also be joined by scrum-half Rhys Webb and wing Filipo Nakosi as they are set to make their debut for the club. This will also be the first time the two teams will compete against each other since 2018 when Barbarians completed a 63-45 win over England at Twickenham Stadium. The game will also be part of a double-header with Barbarians Women's side taking on England counterparts for the first time with kick-off at 12:45 pm. Barbarians chairman John Spencer is excited about the contest and is also looking forward to the women's side making a stride on a historic day. “We’re delighted to have players of such high quality available for what promises to be another extremely competitive game,” said Spencer.